Can positive matrix factorization help to understand patterns of organic trace gases at the continental Global Atmosphere Watch site Hohenpeissenberg? 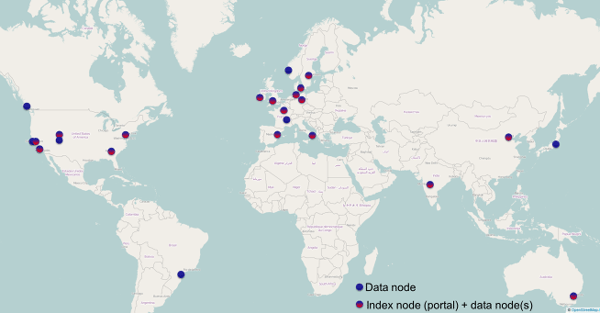 This paper describes the ALADIN System that has been developed by the international ALADIN consortium of 16 European and northern African partners since its creation in 1990. 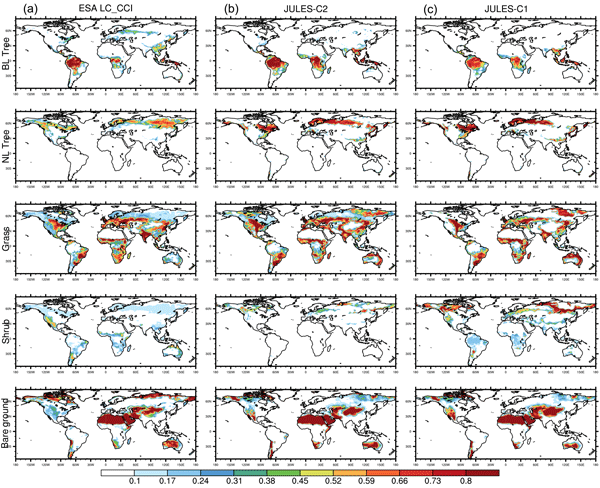 The paper also describes how its model configurations are used by the consortium partners for their operational weather forecasting applications and for weather and climate research. Ensemble forecasting offers a useful method to simulate the uncertainty of a numerical forecast model for each individual forecast run. This study compares ALADIN-LAEF, a 16-member ensemble with a resolution of 11 km that combines several perturbation methods, with AROME-EPS, which downscales the members of ALADIN-LAEF to 2.5 km resolution. 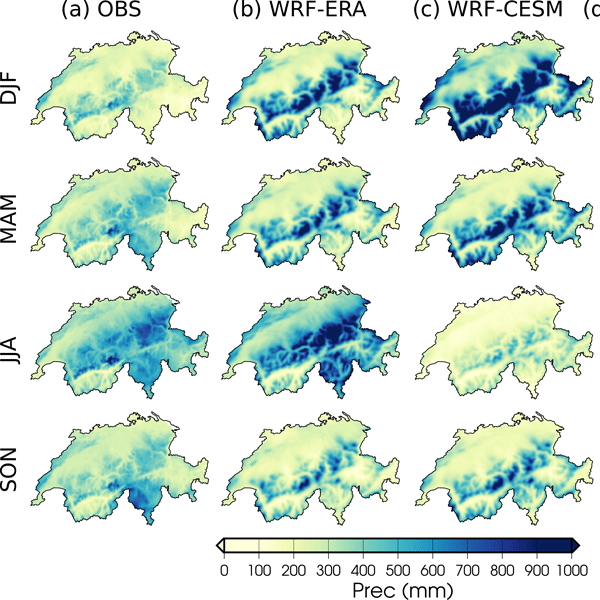 The verification shows that there are benefits of a higher-resolution ensemble, especially for highly localized precipitation and for mountainous terrain. In this article, we describe the new ECMWF seasonal forecast system, SEAS5, which replaced its predecessor in November 2017. 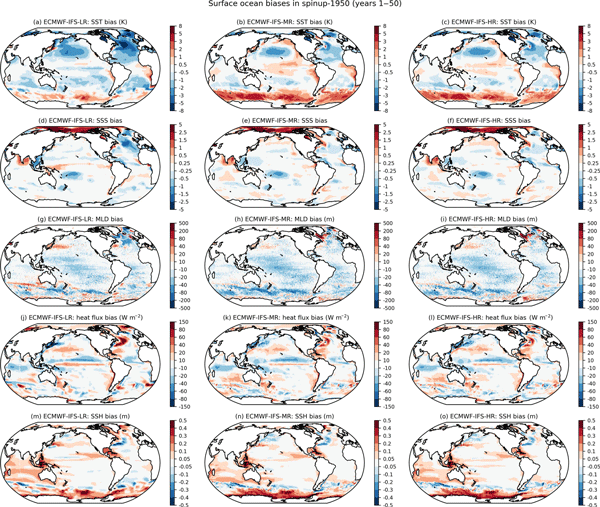 We describe the forecast methodology used in SEAS5 and compare results from SEAS5 to results from the previous seasonal forecast system, highlighting the strengths and weaknesses of SEAS5. 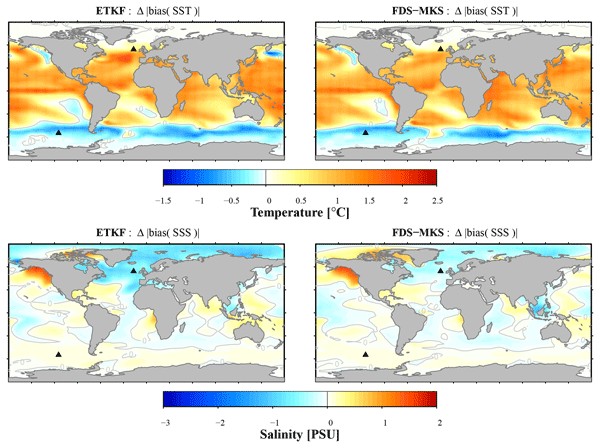 SEAS5 data is publicly available through the Copernicus Climate Change Service's multi-system seasonal forecast. 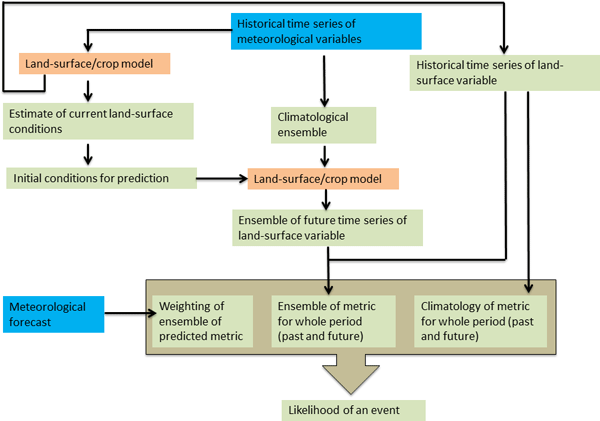 This paper gives a detailed description of the model theory of the obstacle-resolving microscale meteorological model MITRAS version 2. Detailed descriptions of the model equations and their formulations and approximations are presented. 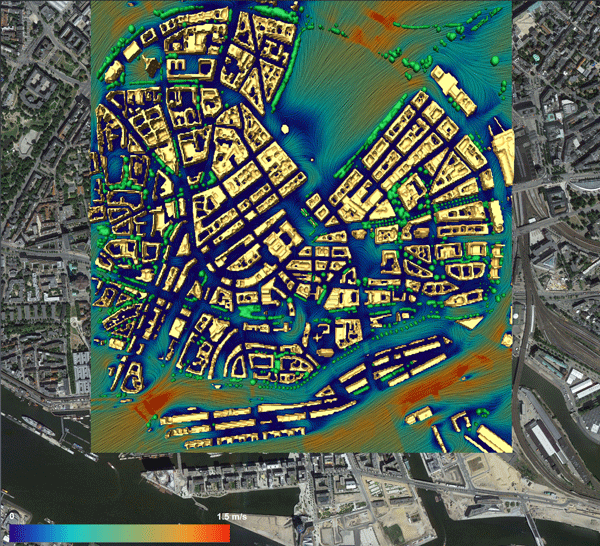 Also, detailed parameterizations of buildings, wind turbines, and vegetation in the model are introduced. 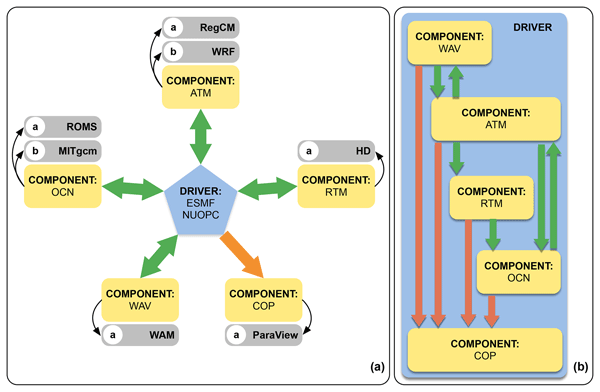 Some example applications of the model are shown to demonstrate the model capacities and potential. 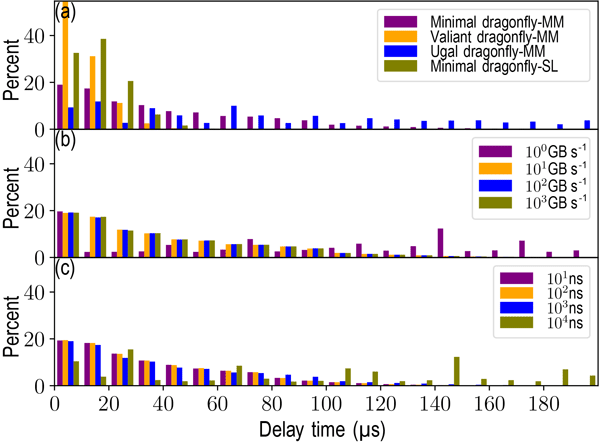 The impacts of collective algorithms, interconnect topologies, and routing algorithms on the performance and scalability of transpositions, halo exchanges, and allreduce operations are significant. 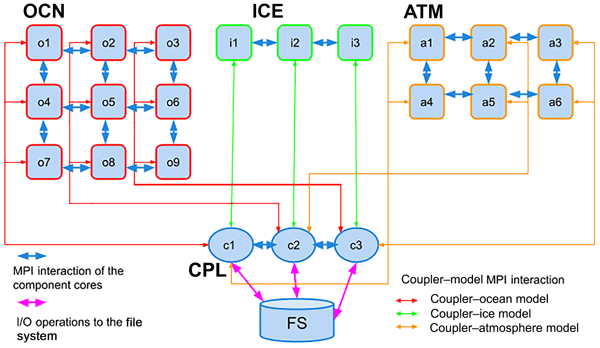 The performance of communications can be improved when the congestion is mitigated by a proper configuration of the topology and a congestion-balanced routing algorithm. 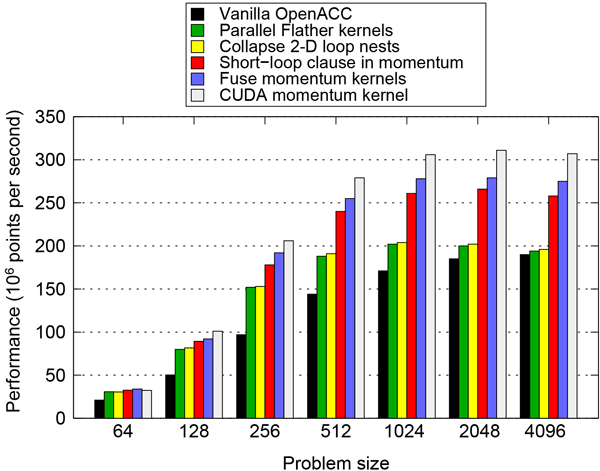 The scalability of the spectral models could be acceptable for exascale supercomputers. 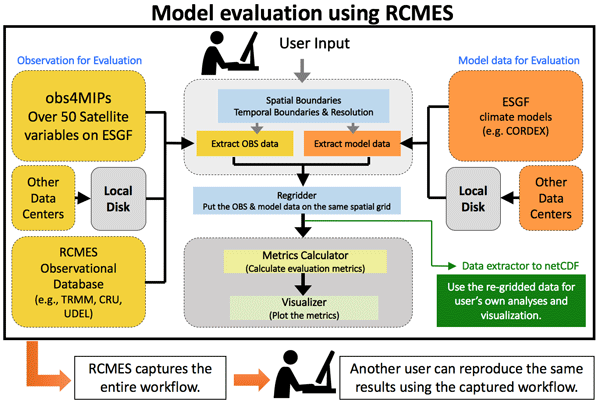 We present a transparent method for evaluating how changes to the MIT Earth System Model impact its response to anthropogenic and natural forcings. 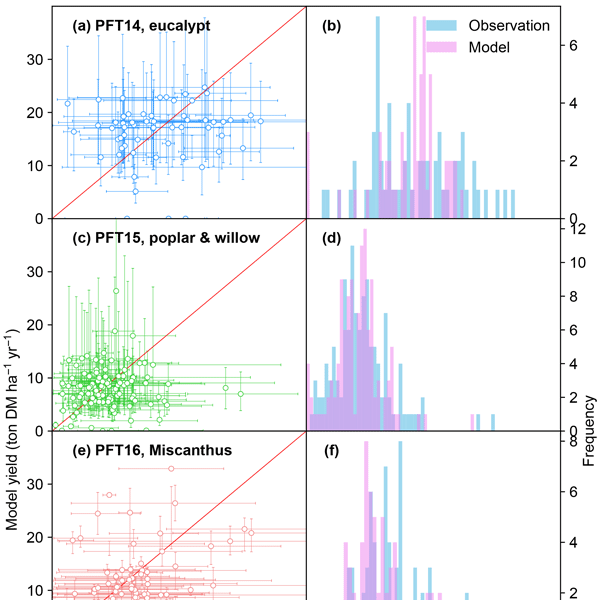 We tested the effects that changes to both model components and forcings have on the estimates of model parameters that agree with historical observations. 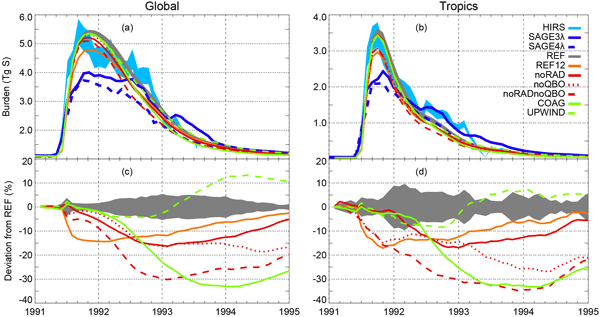 Overall, changes to model forcings are more important than the new components, while the long-term model response is unchanged. The methodology serves as a guide for documenting model development. Atmospheric aerosols interact with our climate system and have adverse health effects. 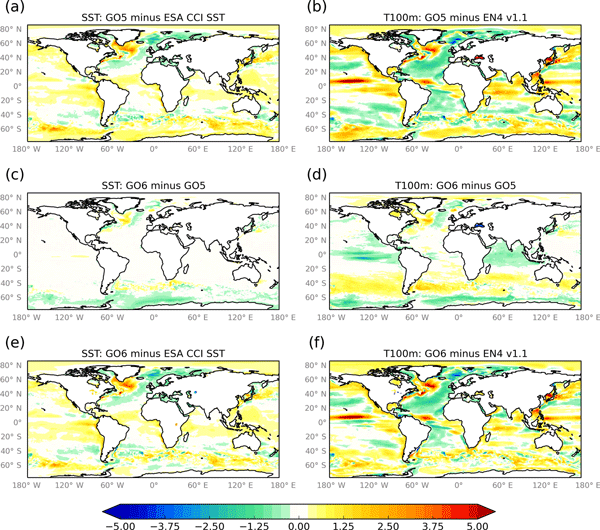 Nevertheless, these particles are a source of uncertainty in climate projections and the formation process of secondary aerosols formed by organic gas-phase precursors is particularly not fully understood. 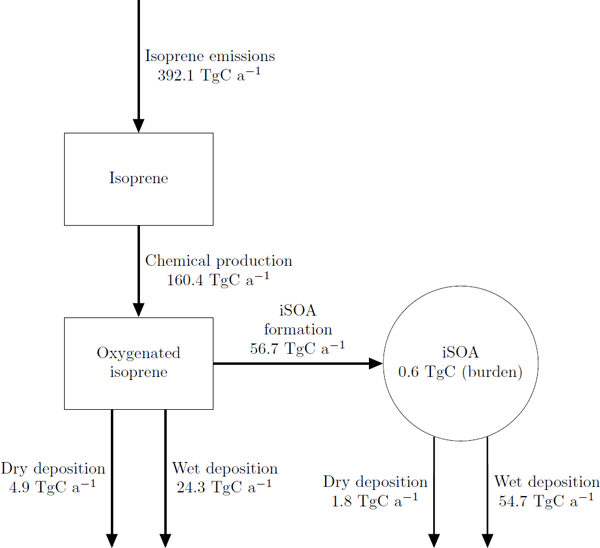 In order to gain a deeper understanding of secondary organic aerosol formation, this model system explicitly represents gas-phase and aerosol formation processes. Finally, this allows for process discussion. 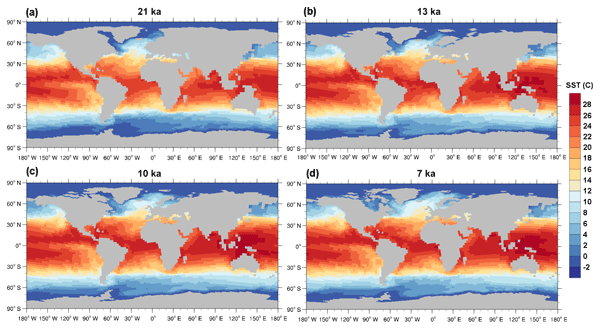 We document the latest version of the shared UK global configuration of the NEMO ocean model. 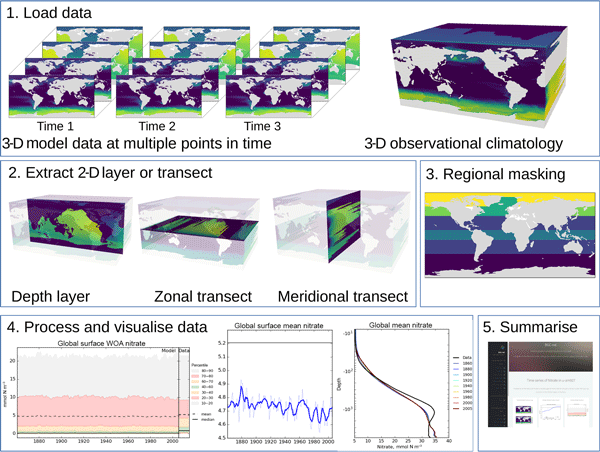 This configuration will be used as part of the climate models for the UK contribution to the IPCC 6th Assessment Report. 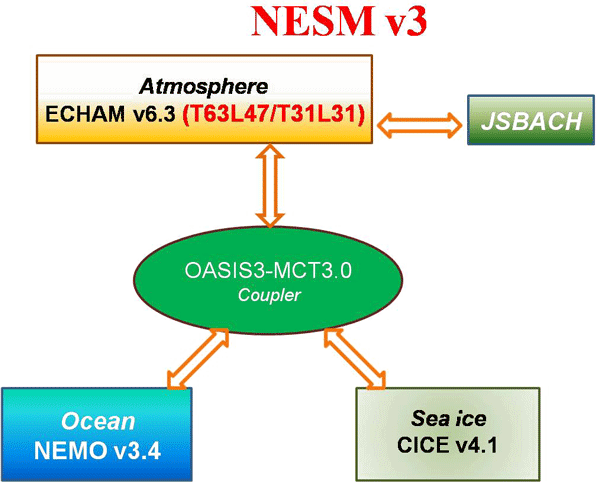 30-year integrations forced with atmospheric forcing show that the new configurations have an improved simulation in the Southern Ocean with the near-surface temperatures and salinities and the sea ice all matching the observations more closely. Global sensitivity analysis (GSA) identifies which parameters of a model most affect its output. 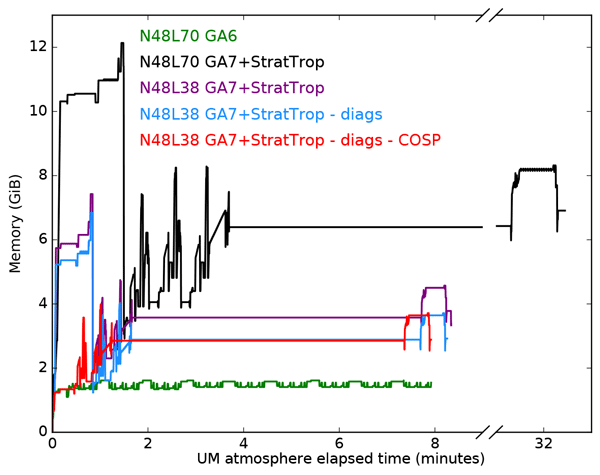 We performed GSA using statistical emulators as surrogates of two slow-running atmospheric chemistry transport models. Due to the high dimension of the model outputs, we considered two alternative methods: one that reduced the output dimension and one that did not require an emulator. The alternative methods accurately performed the GSA but were significantly faster than the emulator-only method. 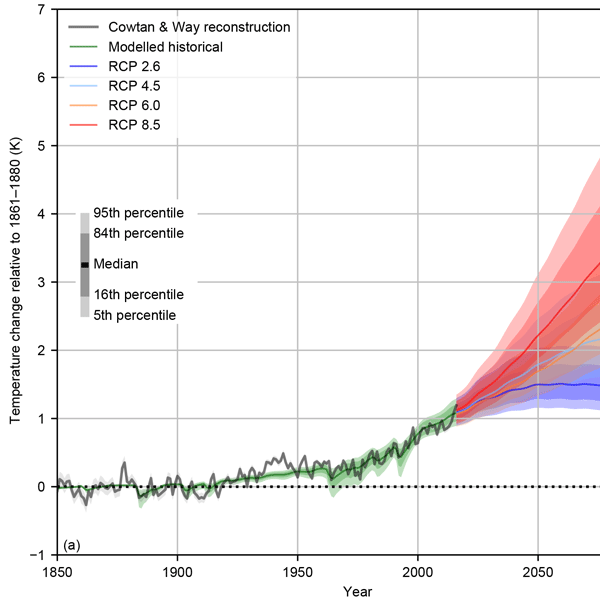 The 1% per yearly exponential change in CO2 concentration experiment is an idealized climate change scenario that has traditionally been used to facilitate comparison of different climate models and to create benchmark statistics. Here we examine the limitations of this experiment for assessing the global carbon cycle and propose an alternative idealized experiment. 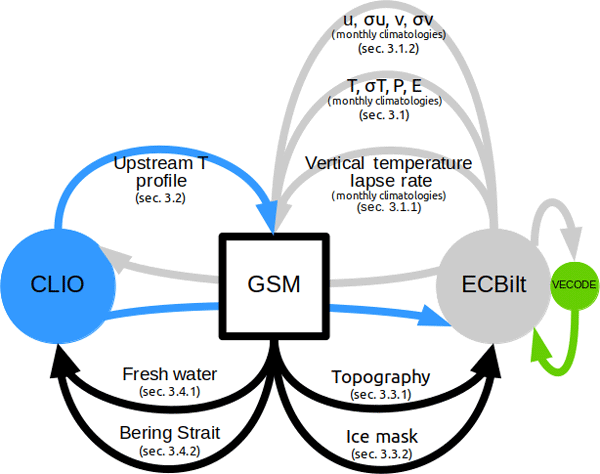 Here we present a new approach to force ice-sheet models offline, which accounts for a more realistic treatment of millennial-scale climate variability as compared to the existing methods. 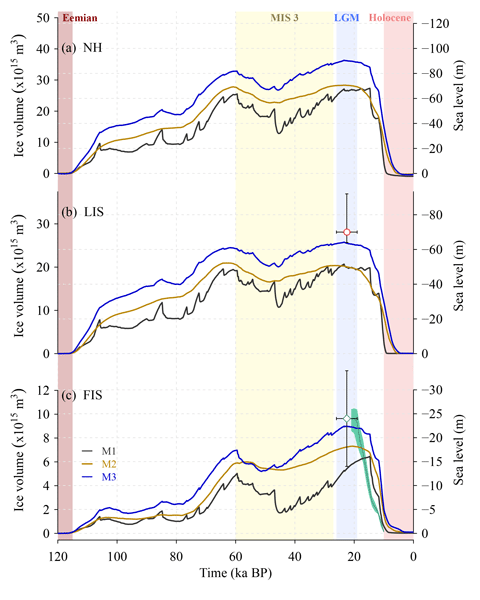 Our results reveal that an incorrect representation of the characteristic pattern of millennial-scale climate variability within the climate forcing not only affects NH ice-volume variations at millennial timescales but has consequences for glacial–interglacial ice-volume changes too. FAIR v1.3 is a simple Python-based climate model emulator. It takes emissions of greenhouse gases and aerosol and ozone precursors to calculate radiative forcing and temperature change. 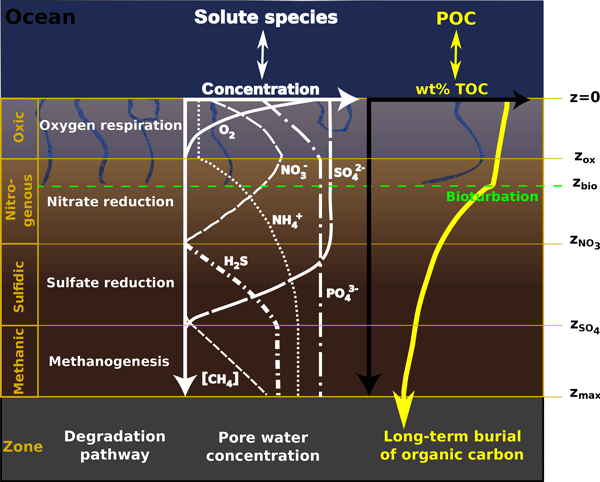 It includes a simple representation of carbon cycle feedbacks due to temperature and accumulated carbon uptake. 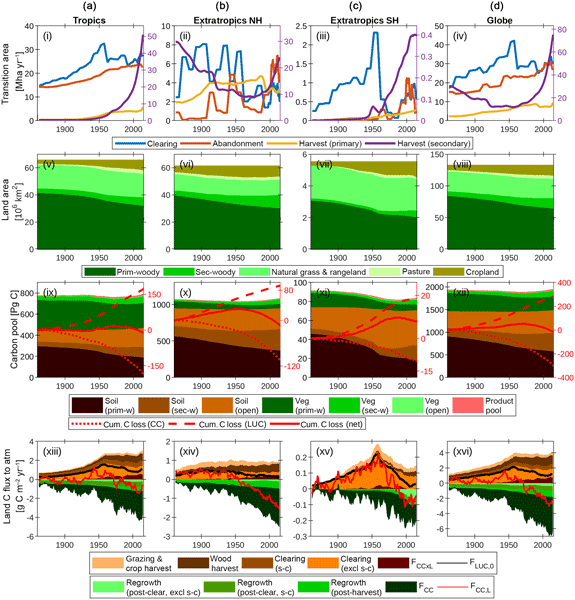 Large ensembles can be run with minimal computational expense for any user-specified emissions pathway. We produce such an ensemble using the RCP emissions datasets. We carry out and compare two high-resolution simulations of the Alpine region in the period 1979–2005. We aim to improve the understanding of the local mechanisms leading to extreme events in this complex region. 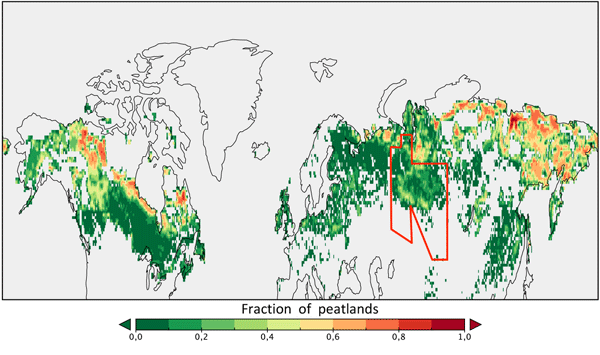 We compare both simulations to precipitation observations to assess the model performance, and attribute major biases to either model or boundary conditions. 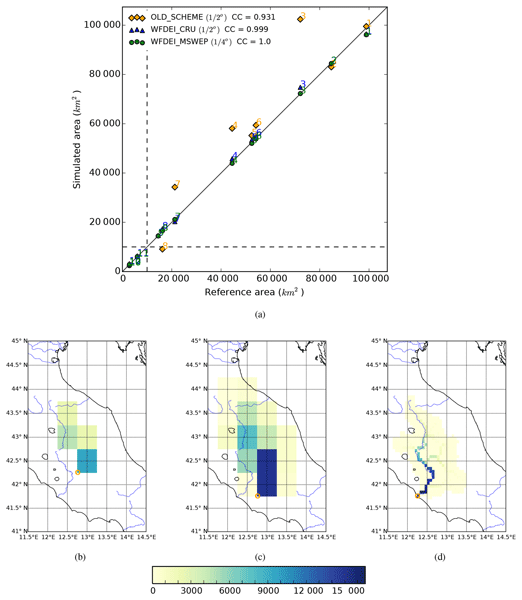 Further, we develop a new bias correction technique to remove systematic errors in simulated precipitation for impact studies. We implemented four major lignocellulosic bioenergy crops in ORCHIDEE. 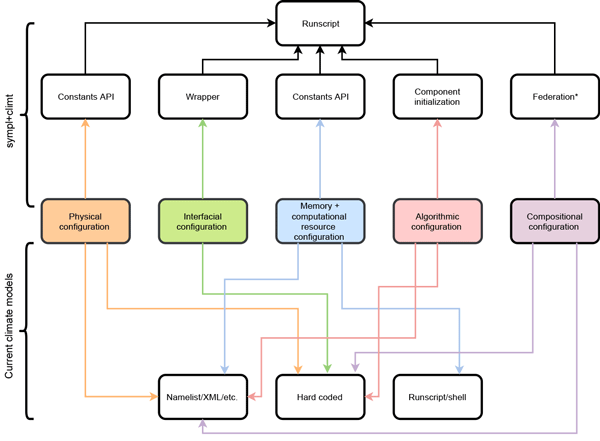 We added new PFTs, did new parameterizations of photosynthesis, carbon allocation, and phenology based on a compilation of field measurements, and added a specific harvest module. 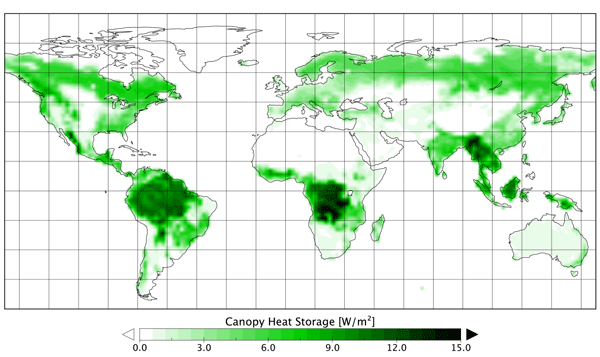 The resulting ORCHIDEE-MICT-BIOENERGY model is evaluated at 296 locations where field measurements of harvested biomass are available, and the new model can generally reproduce the global bioenergy crop yield observations. 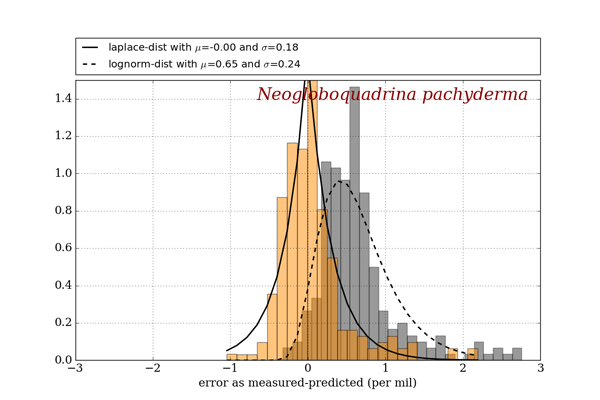 Bénard, P., Vivoda, J., Mašek, J., Smolıková, P., Yessad, K., Smith, C., Brožková, R., and Geleyn, J. F.: Dynamical kernel of the Aladin-NH spectral limited-area model: revised formulation and sensitivity experiments, Q. J. Roy. Meteor. Soc., 139, 155–169, https://doi.org/10.1002/qj.522, 2010. 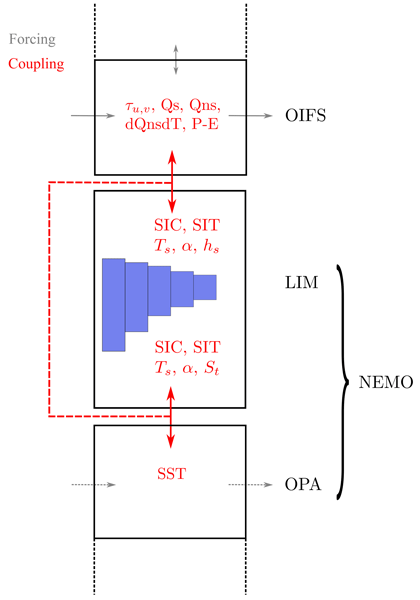 Bengtsson, L., Steinheimer, M., Bechtold, P., and Geleyn, J. F.: A stochastic parametrization for deep convection using cellular automata, Q. J. Roy. Meteor. Soc., 139, 1533–1543, https://doi.org/10.1002/qj.2108, 2013. Bengtsson, L., Andrae, U., Aspelien, T., Batrak, Y., Calvo, J., de Rooy, W., Gleeson, E., Hansen-Sass, B., Homleid, M., Hortal, M., Ivarsson, K., Lenderink, G., Niemelä, S., Nielsen, K. P., Onvlee, J., Rontu, L., Samuelsson, P., Muñoz, D., S., Subias, A., Tijm, S., Toll, V., Yang, X., and Køltzow, M. Ø.: The HARMONIE – AROME Model Configuration in the ALADIN – HIRLAM NWP System, Mon. Weather Rev., 145, 1919–1935, https://doi.org/10.1175/MWR-D-16-0417.1, 2017. Berner, J., Shutts, G. J., Leutbecher, M., and Palmer, T. N.: A spectral stochastic kinetic energy backscatter scheme and its impact on flow dependent predictability in the ECMWF ensemble prediction system, J. Atmos. Sci., 66, 603–626, https://doi.org/10.1175/2008JAS2677.1, 2009. Berner, J., Fossell, K. R., Ha, S. Y., Hacker, J. P., and Snyder, C.: Increasing the skill of probabilistic forecasts: Understanding performance improvements from model-error representations, Mon. Weather Rev., 143, 1295–1320, https://doi.org/10.1175/MWR-D-14-00091.1, 2015. Berre, L.: Estimation of synoptic and mesoscale forecast error covariances in a limited area model, Mon. Weather Rev., 128, 644–667, https://doi.org/10.1175/1520-0493(2000)128<0644:EOSAMF>2.0.CO;2, 2000. 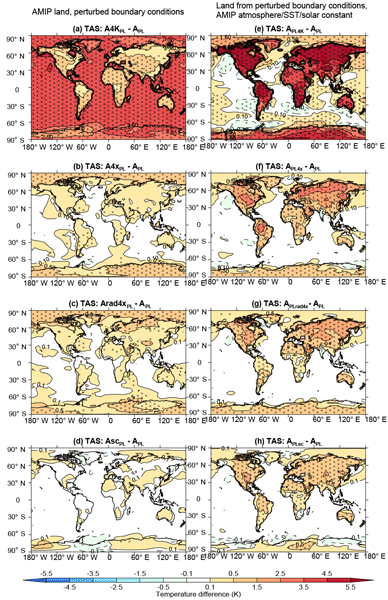 Boisserie, M., Arbogast, P., Descamps, L., Pannekoucke, O., and Raynaud, L.: Estimating and diagnosing model error variances in the Meteo-France global NWP model, Q. J. Roy. Meteor. Soc., 140, 846–854, https://doi.org/10.1002/qj.2173, 2013. Bouteloup, Y., Seity, Y., and Bazile, E.: Description of the sedimentation scheme used operationally in all Météo-France NWP models, Tellus A, 63, 300–311, https://doi.org/10.1111/j.1600-0870.2010.00484.x, 2011. Bouttier, F., Vié, B., Nuissier, O., and Raynaud, L.: Impact of Stochastic Physics in a Convection-Permitting Ensemble, Mon. Weather Rev., 140, 3706–3721, https://doi.org/10.1175/MWR-D-12-00031.1, 2012. Bowler, N. E., Arribas, A., Mylne, K. R., Robertson, K. B., and Beare, S. E.: The MOGREPS short-range ensemble prediction system, Q. J. Roy. Meteor. Soc., 134, 703–722, https://doi.org/10.1002/qj.234, 2008. Bubnova, R., Hello, G., Bénard, P., and Geleyn, J. F.: Integration of the fully elastic equations cast in the hydrostatic pressure terrain-following coordinate in the framework of the ARPEGE/ALADIN NWP system, Mon. Weather Rev., 123, 515–535, https://doi.org/10.1175/1520-0493(1995)123<0515:IOTFEE>2.0.CO;2, 1995. Buizza, R., Miller, M., and Palmer, T. N.: Stochastic representation of model uncertainties in the ECMWF ensemble prediction system, Q. J. Roy. Meteor. Soc., 125, 2887–2908, 1999. Christensen, H. M., Lock, S.-J., Moroz, I. M., and Palmer, T. N.: Introducing independent patterns into the Stochastically Perturbed Parametrization Tendencies (SPPT) scheme, Q. J. Roy. Meteor. Soc., 143, 2168–2181, https://doi.org/10.1002/qj.3075, 2017. 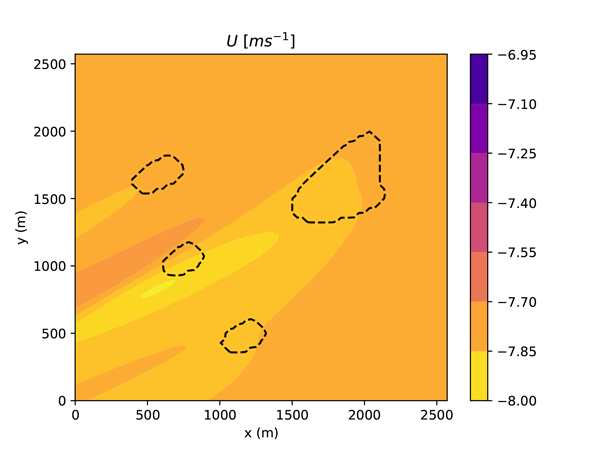 Cuxart, J., Bougeault, P., and Redelsperger, J.-L.: A turbulence scheme allowing for mesoscale and large-eddy simulations, Q. J. Roy. Meteor. Soc., 126, 1–30, https://doi.org/10.1002/qj.49712656202, 2000. Davies, H.: A lateral boundary formulation for multi-level prediction models, Q. J. Roy. Meteor. Soc., 102, 405–418, https://doi.org/10.1002/qj.49710243210, 1976. 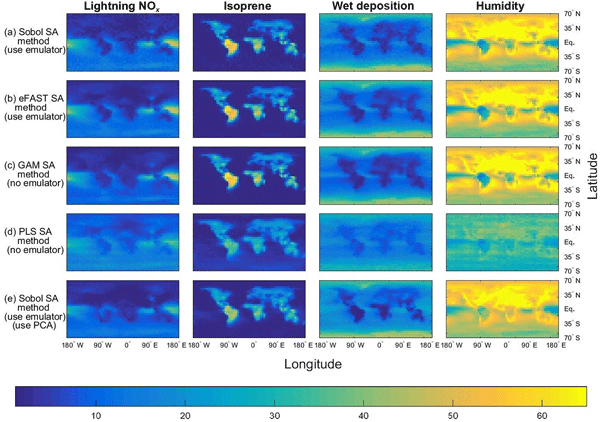 Davini, P., von Hardenberg, J., Corti, S., Christensen, H. M., Juricke, S., Subramanian, A., Watson, P. A. G., Weisheimer, A., and Palmer, T. N.: Climate SPHINX: evaluating the impact of resolution and stochastic physics parametrisations in the EC-Earth global climate model, Geosci. Model Dev., 10, 1383–1402, https://doi.org/10.5194/gmd-10-1383-2017, 2017. Fouquart, Y. and Bonnel, B.: Computations of solar heating of the earth's atmosphere: A new parameterization, Beitr. Phys. Atmos., 53, 35–62, https://doi.org/10.1029/JD093iD09p11063, 1980. 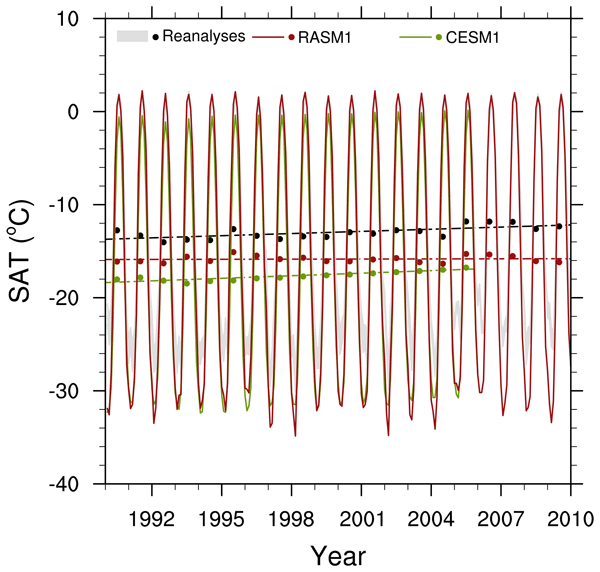 Hamill, T. and Colucci, S. J.: Verification of Eta–RSM short-range ensemble forecasts, Mon. Weather Rev., 125, 1312–1327, https://doi.org/10.1175/1520-0493(1997)125<1312:VOERSR>2.0.CO;2, 1997. 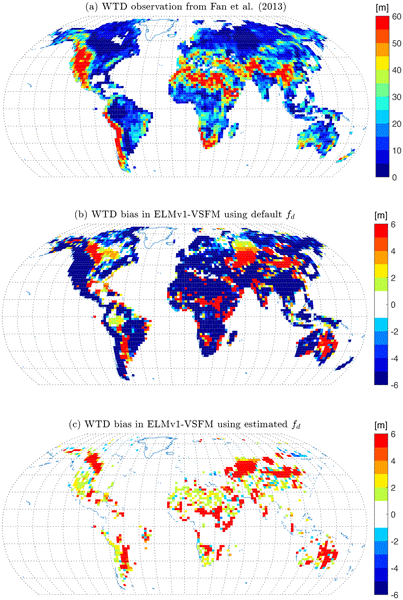 Isaksen, L., Bonavita, M., Buizza, R., Fisher, M., Haseler, J., Leutbecher, M., and Raynaud, L.: Ensemble of data assimilations at ECMWF, Tech. Mem. ECMWF, 636, 1–48, 2010. 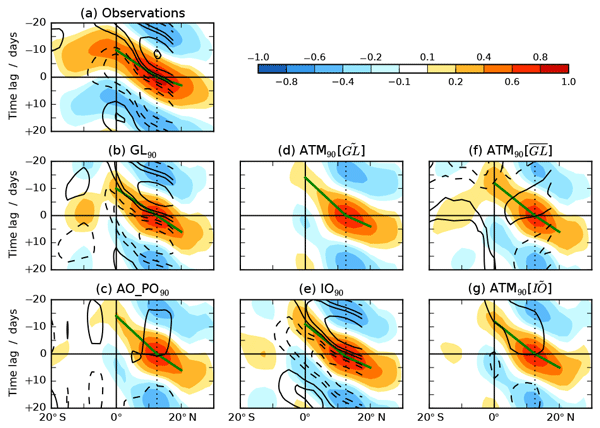 Kober, K. and Craig, G. C.: Physically based stochastic perturbations (PSP) in the boundary layer to represent uncertainty in convective initiation, J. Atmos. Sci., 73, 2893–2911, https://doi.org/10.1175/JAS-D-15-0144.1, 2016. Leutbecher, M. and Lang, S. T. K.: On the reliability of ensemble variance in subspaces defined by singular vectors, Q. J. Roy. Meteor. Soc., 140, 1453–1466, https://doi.org/10.1002/qj.2229, 2013. Leutbecher, M., Lock, S., Ollinaho, P., Lang, S. T., Balsamo, G., Bechtold, P. , Bonavita, M., Christensen, H. M., Diamantakis, M., Dutra, E., English, S., Fisher, M., Forbes, R. M., Goddard, J., Haiden, T., Hogan, R. J., Juricke, S., Lawrence, H., MacLeod, D., Magnusson, L., Malardel, S., Massart, S., Sandu, I., Smolarkiewicz, P. K., Subramanian, A., Vitart, F., Wedi, N., and Weisheimer, A.: Stochastic representations of model uncertainties at ECMWF: State of the art and future vision, Q. J. Roy. Meteor. Soc., 143, 2315–2339, https://doi.org/10.1002/qj.3094, 2017. Mascart, P. J. and Bougeault, P.: The Meso-NH atmospheric simulation system: Scientific documentation, Tech. rep. Meteo France, 2011. Masson, V., Le Moigne, P., Martin, E., Faroux, S., Alias, A., Alkama, R., Belamari, S., Barbu, A., Boone, A., Bouyssel, F., Brousseau, P., Brun, E., Calvet, J.-C., Carrer, D., Decharme, B., Delire, C., Donier, S., Essaouini, K., Gibelin, A.-L., Giordani, H., Habets, F., Jidane, M., Kerdraon, G., Kourzeneva, E., Lafaysse, M., Lafont, S., Lebeaupin Brossier, C., Lemonsu, A., Mahfouf, J.-F., Marguinaud, P., Mokhtari, M., Morin, S., Pigeon, G., Salgado, R., Seity, Y., Taillefer, F., Tanguy, G., Tulet, P., Vincendon, B., Vionnet, V., and Voldoire, A.: The SURFEXv7.2 land and ocean surface platform for coupled or offline simulation of earth surface variables and fluxes, Geosci. Model. Dev., 6, 929–960, https://doi.org/10.5194/gmd-6-929-2013, 2013. Mlawer, E. J., Taubman, S. J., Brown, P. D., Iacono, M. J., and Clough, S. A.: Radiative transfer for inhomogeneous atmospheres: RRTM, a validated correlated-k model for the longwave, J. Geophys. Res.-Atmos., 102, 663–682, https://doi.org/10.1029/97JD00237, 1997. Ollinaho, P., Lock, S.-J., Leutbecher, M., Bechtold, P., Beljaars, A., Bozzo, A., Forbes, R. M., Haiden, T., Hogan, R., and Sandu, I.: Towards process-level representation of model uncertainties: Stochastically perturbed parametrisations in the ECMWF ensemble, Q. J. Roy. Meteor. Soc., 143, 408–422, https://doi.org/10.1002/qj.2931, 2017. Palmer, T. N., Buizza, R., Doblas-Reyes, F., Jung, T., Leutbecher, M., Shutts, G. J., Steinheimer, M., and Weisheimer, A.: Stochastic parametrization and model uncertainty, Tech. Mem. ECMWF, 598, available at: https://www.ecmwf.int/en/elibrary/11577-stochastic-parametrization-and-model-uncertainty (last access: 10 July 2018), 2009. 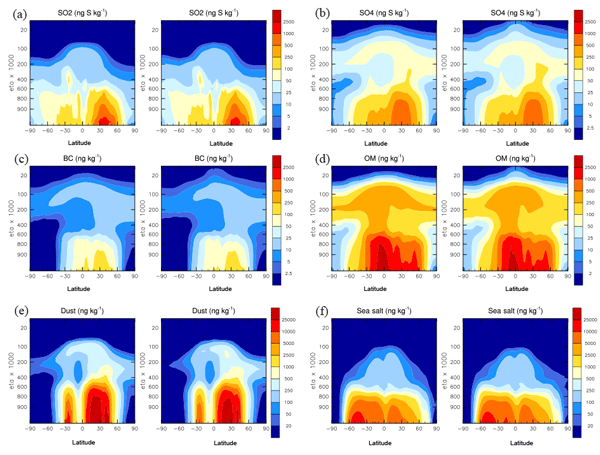 Pergaud, J., Masson, V., and Malardel, S.: A parameterization of dry thermals and shallow cumuli for mesoscale numerical weather prediction, Bound.-Layer Meteor., 132, 83–106, https://doi.org/10.1007/s10546-009-9388-0, 2009. 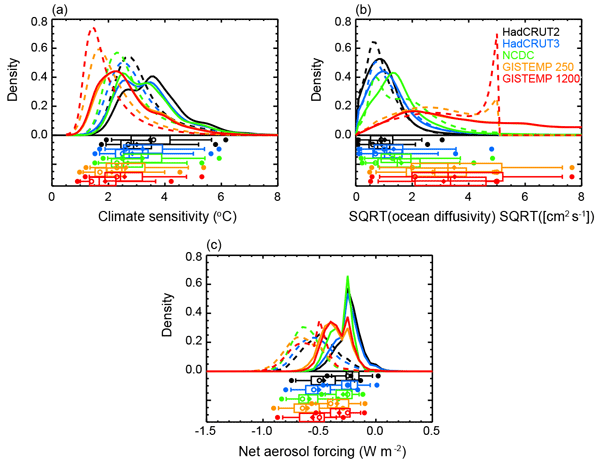 Pinty, J.-P. and Jabouille, P.: A mixed-phase cloud parameterization for use in mesoscale non-hydrostatic model: simulations of a squall line and of orographic precipitations, Proc. Conf. Cloud Phys., 1999, 217–220, https://doi.org/10.1256/qj.02.50, 1998. Plant, R. S. and Craig, G. C.: A stochastic parameterization for deep convection based on equilibrium statistics, J. Atmos. Sci., 65, 87–104, https://doi.org/10.1175/2007JAS2263.1, 2008. Sanchez, C., Williams, K. D., and Collins, M.: Improved stochastic physics schemes for global weather and climate models, Q. J. Roy. Meteor. Soc., 142, 147–159, https://doi.org/10.1002/qj.2640, 2016. Seity, Y., Brousseau, P., Malardel, S., Hello, G., Bénard, P., Bouttier, F., Lac, C., and Masson, V.: The AROME-France Convective-Scale Operational Model, Mon. Weather Rev., 139, 976–991, https://doi.org/10.1175/2010MWR3425.1, 2011. 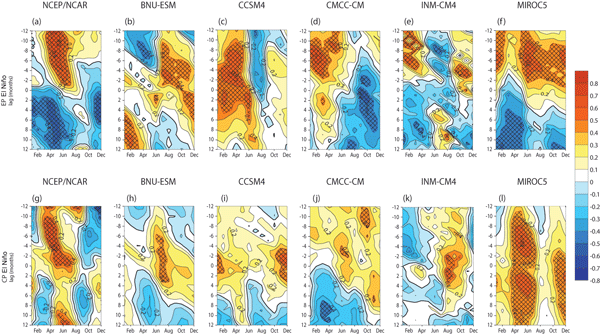 Shutts, G. J. and Pallares, A. C.: Assessing parametrization uncertainty associated with horizontal resolution in numerical weather prediction models, Philos. Trans. R. Soc. A, 372, 1–14, 2014. Szűcs, M.: SPPT in AROME and ALARO, Presentation at HIRLAM WW on EPS and Predictability, available at: http://www.rclace.eu/File/Predictability/2014/LACE_report_Mihaly_Szucs_2014.pdf (last access: 15 July 2018), 2016. Termonia, P., Fischer, C., Bazile, E., Bouyssel, F., Brožková, R., Bénard, P., Bochenek, B., Degrauwe, D., Derková, M., El Khatib, R., Hamdi, R., Mašek, J., Pottier, P., Pristov, N., Seity, Y., Smolíková, P., Španiel, O., Tudor, M., Wang, Y., Wittmann, C., and Joly, A.: The ALADIN System and its Canonical Model Configurations AROME CY41T1 and ALARO CY40T1, Geosci. Model. Dev., 11, 257–281, https://doi.org/10.5194/gmd-11-257-2018, 2018. Wang, Y., Meirold-Mautner, I., Kann, A., Ŝajn Slak, A., Simon, A., Vivoda, J., Bica, B., Böcskör, E., Brezková, L., Dantinger, J., Giszterowicz, M., Heizler, G., Iwanski, R., Jachs, S., Bernard, T., Kršmanc, R., Merše, J., Micheletti, S., Schmid, F., Steininger, M., Haiden, T., Regec, A., Buzzi, M., Derková, M., Kozarić, T., Qiu, X., Reyniers, M., Yang, J., Huang, Y., and Vadislavsky, E.: Integrating nowcasting with crisis management and risk prevention in a transnational and interdisciplinary framework, Meteor. Z., 26, 459–473, https://doi.org/10.1127/metz/2017/0843, 2017. Wang, Y., Belluš, M., Ehrlich, A., Mile, M., Pristov, N., Smoliková, P., Španiel, O., Trojáková, A., Brožkov, R., Cedelnik, J., Klarić, D., Kovačić, T., Mašek, J., Meier, F., Szintai, B., Tascu, S., Vivoda, Wastl, C., and Wittmann, C.: 27 years of Regional Cooperation for Limited Area Modelling in Central Europe (RC LACE), B. Am. Meteorol. Soc., 99, 1415–1432, https://doi.org/10.1175/BAMS-D-16-0321.1, 2018. 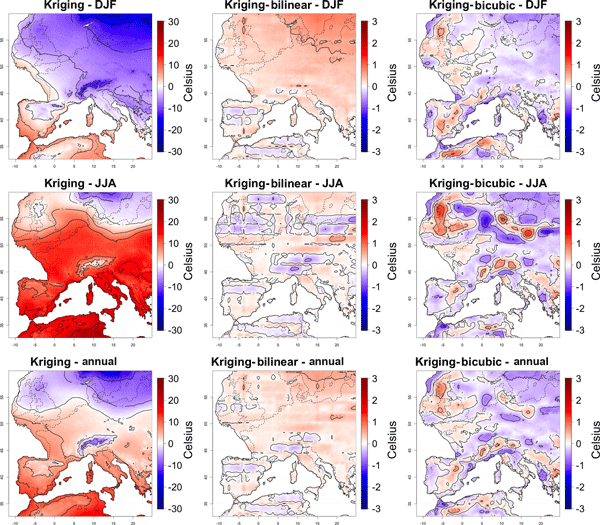 Weidle, F., Wang, Y., Tian, W., and Wang, T.: Validation of strategies using Clustering analysis of ECMWF-EPS for initial perturbations in a Limited Area Model Ensemble Prediction System, Atmos.-Ocean, 51, 248–295, https://doi.org/10.1080/07055900.2013.802217, 2013. 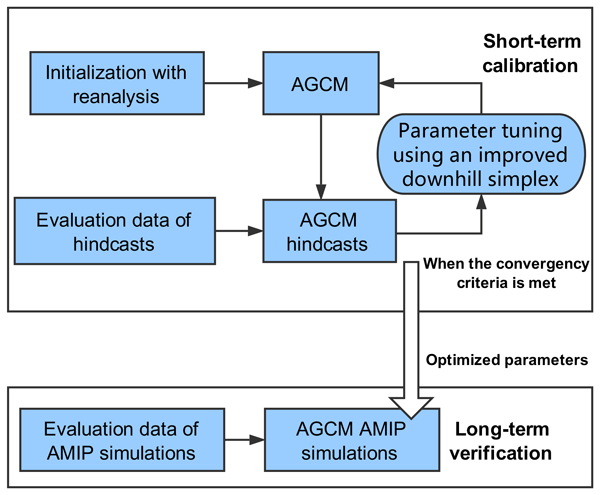 Weisheimer, A., Corti, S., Palmer, T. N., and Vitart, F.: Addressing model error through atmospheric stochastic physical parametrizations: impact on the coupled ECMWF seasonal forecasting system, Philos. Trans. R. Soc. A, 372, 1–21, https://doi.org/10.1098/rsta.2013.0284, 2014. Wilks, D.: Statistical Methods in the Atmospheric Sciences, Volume 100, 3rd Edition, Academic Press, 704 pp., 2011.